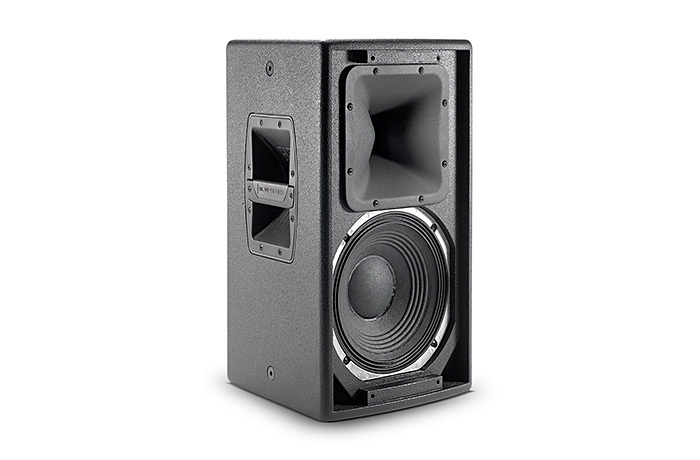 The VP7210/95DP is a powered 10" 2-way integrated loudspeaker system featuring 1750 watts of peak output power, and onboard digital signal processing. 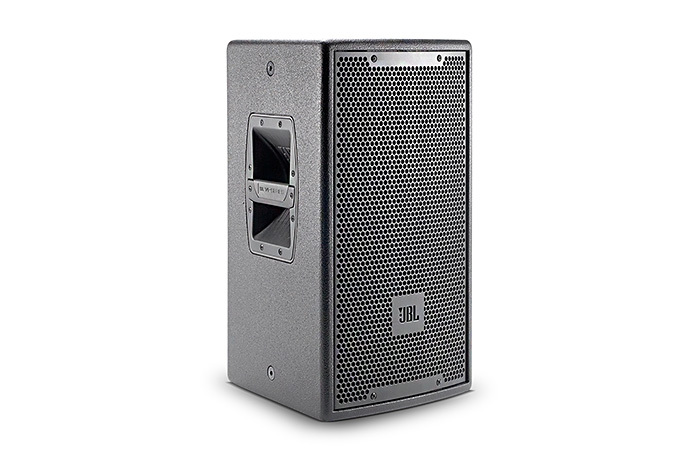 Optimized for both portable/rental or permanent-venue use. 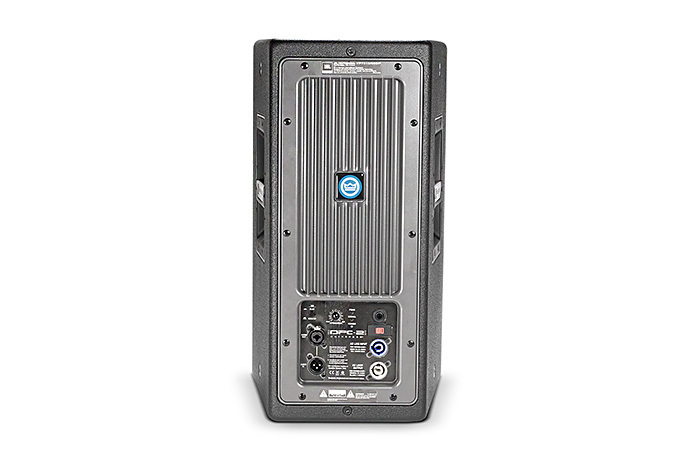 10-inch Differential Drive® low-frequency driver for extended lowfrequency output.